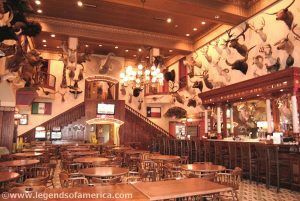 Our Saloon pages are so popular that we just keep expanding our information on these Old West taverns of the past. 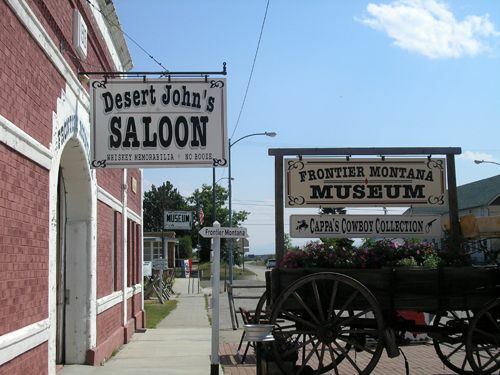 While surfin’ around, we were amazed to find how many Saloon Museums there are in the Old West! And here you can read about them! 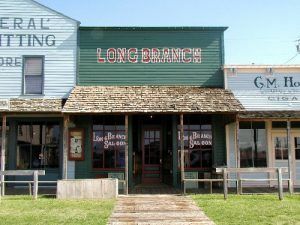 Plus, you’ll find information on historic saloons that are still servin’ up a brew or two, that could be a museum with their authentic decor and detail to the past, but continue to cater to the cowboys and cowgirls of today! Did we leave your favorite off the list? We’re sure there are more, please leave a comment below and tell us where to look! Inside the Buckhorn, Kathy Weiser-Alexander, 2011.